David Bost - Mopped an, Welt aus!!! 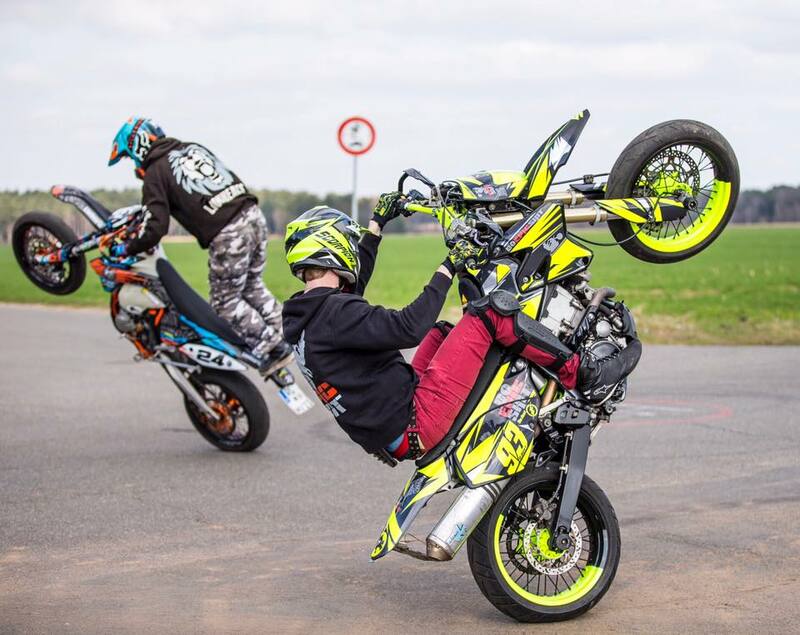 David Bost - Supermoto Summer 2016! Ride into the sunset | Supermoto Summer 2016 | David Bost! David Bost - Husqvarna 701 Rideout! David Bost - We all have the same passion | Husqvarna 701 Rideout! Neues Video von David Bost! Neues Video von unserem David Bost Stunt Rider (Official)!